Description: We could talk about how the Zinc used in these nuts is only from the finest old-growth Zinc trees from across the globe and is hand picked only at the peak of the season. Or how they are expertly hand-ground by a 6th generation master grinder. 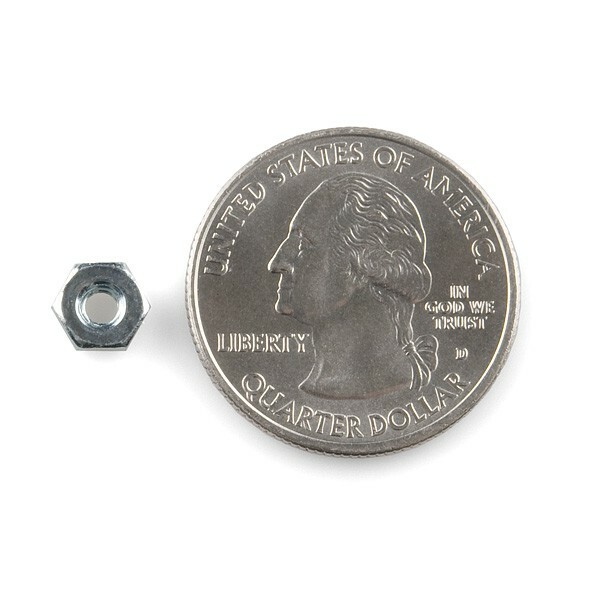 And how every nut passes a rigorous 19-point inspection process at each step of the process. 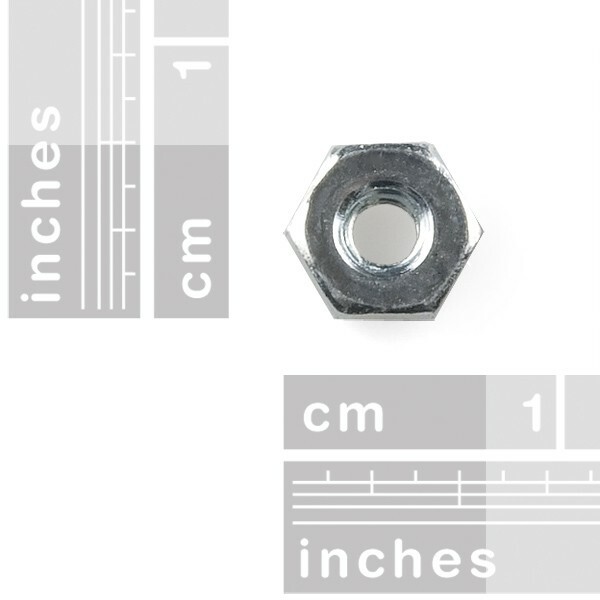 And how each nut's dimensional variations can only be measured on the sub-atomic level. We could say all that, but it would be a lie. 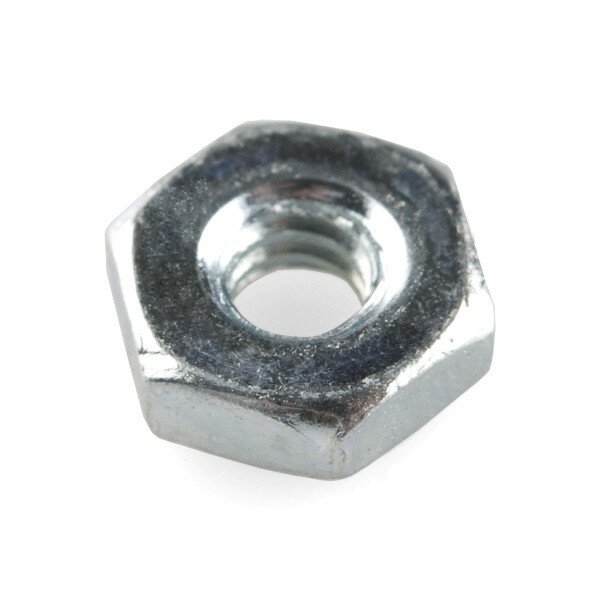 These are standard 4-40 zinc-plated nuts. Sold in single units only.